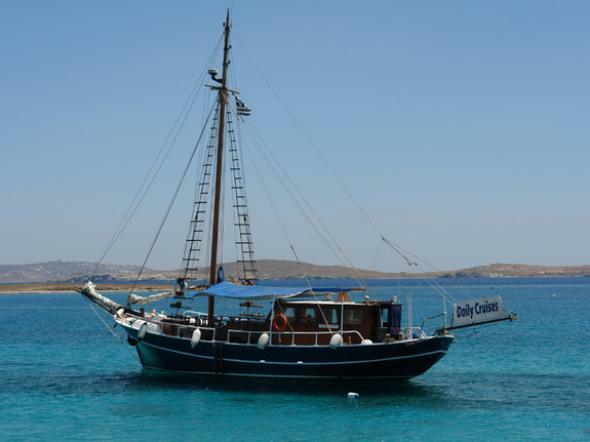 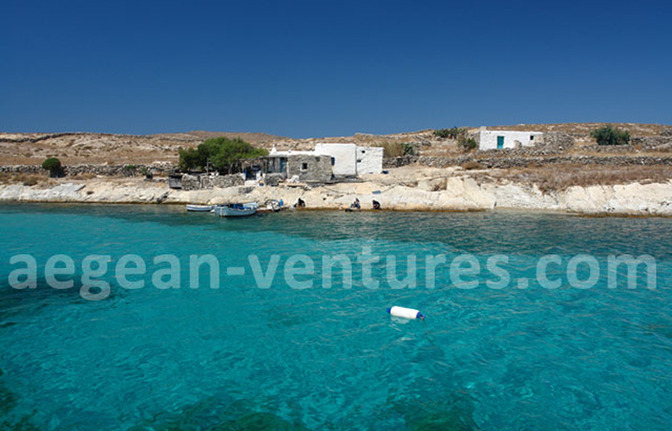 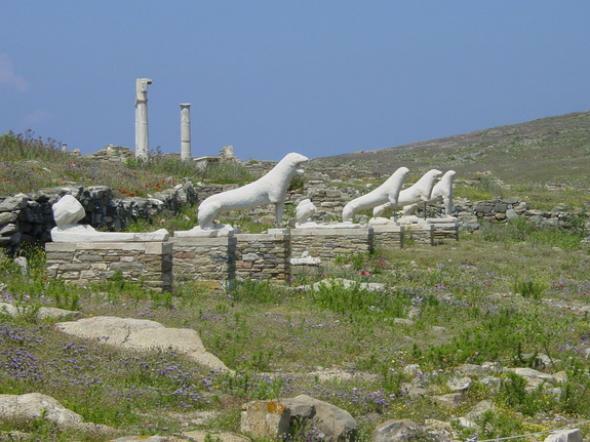 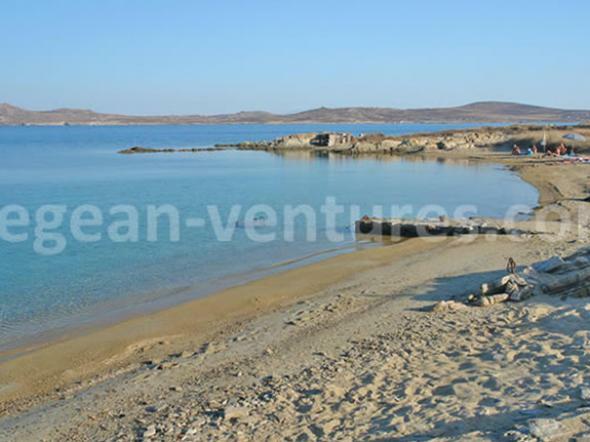 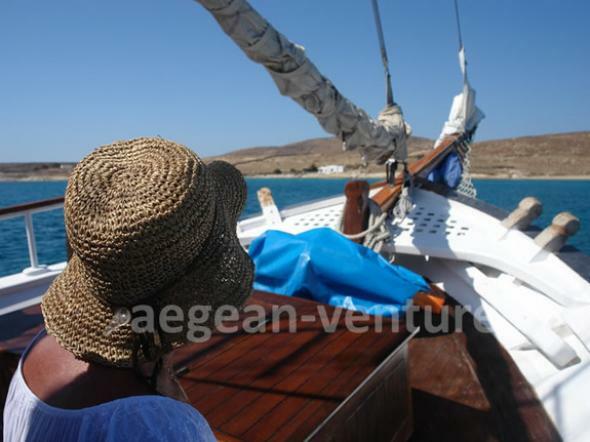 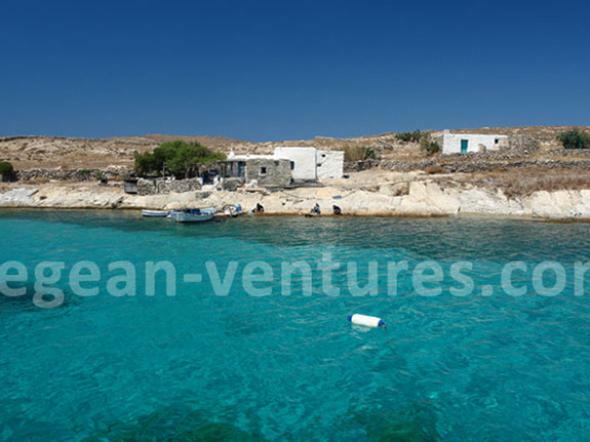 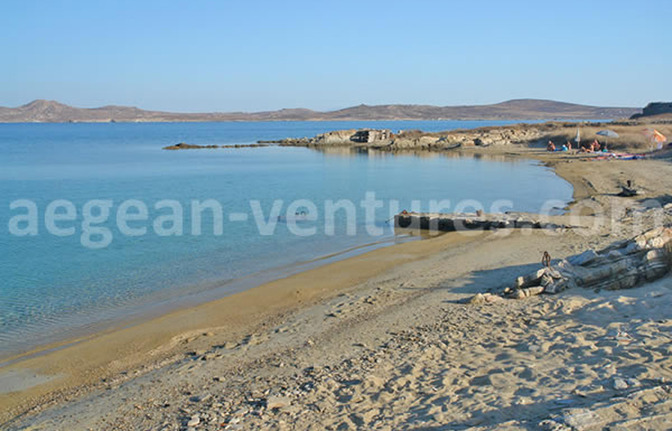 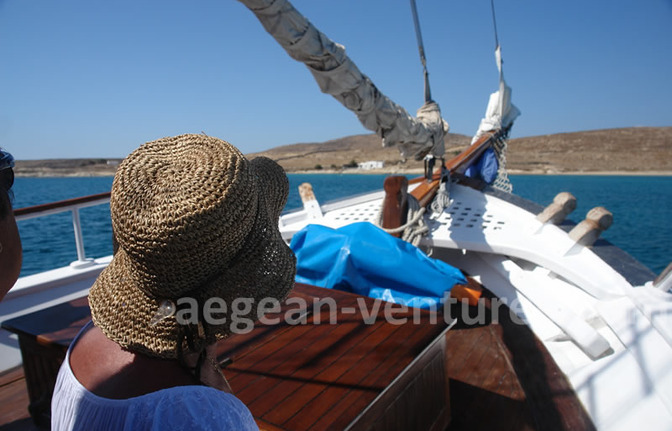 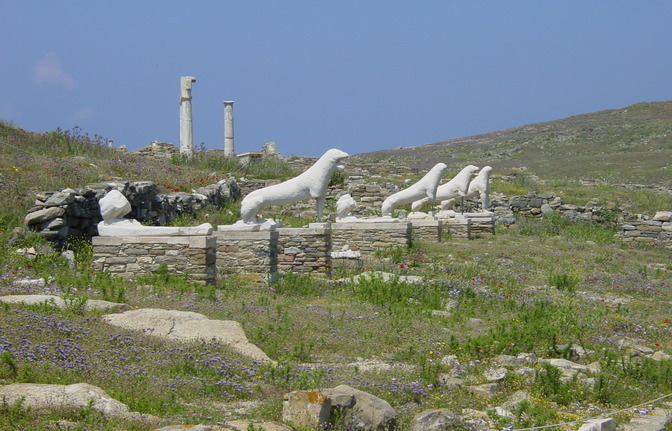 Sailing from Mykonos, this trip includes first a visit to the ancient archeological site of Delos (optional), then onward to the neighboring secluded island of Rhenia where the guests can relax on a private beach. 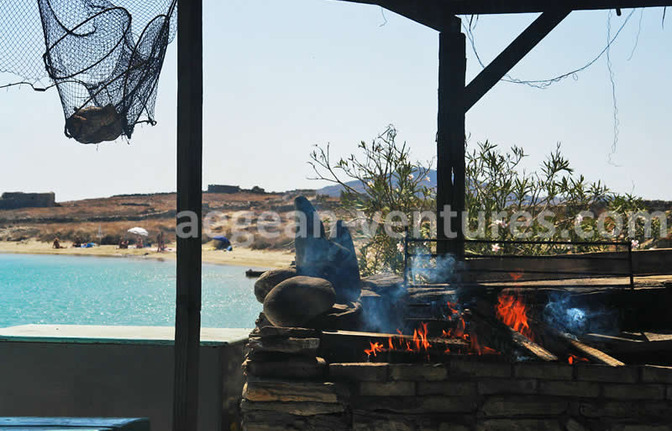 The lunch is served in the form of a traditional seafood BBQ on the shaded terrace of a classic stone-built cottage by the sea (Captain's House). 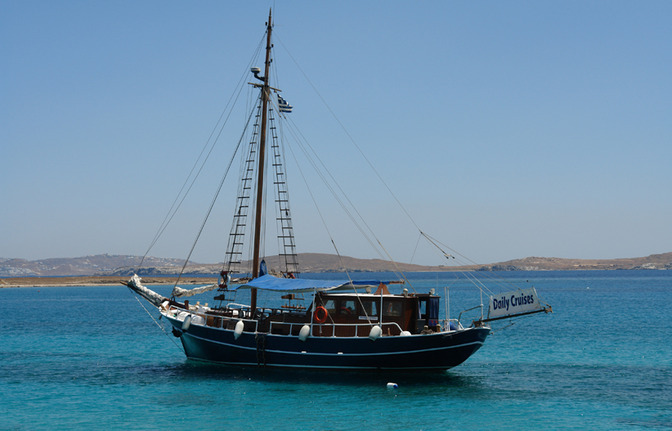 The return voyage to Mykonos is usually planned during the sunset hour. 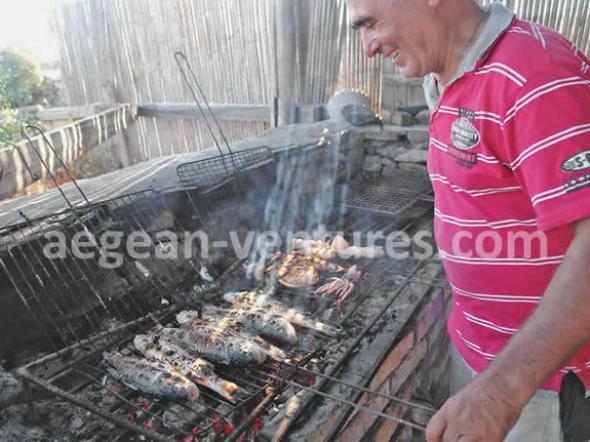 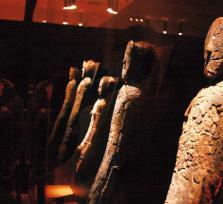 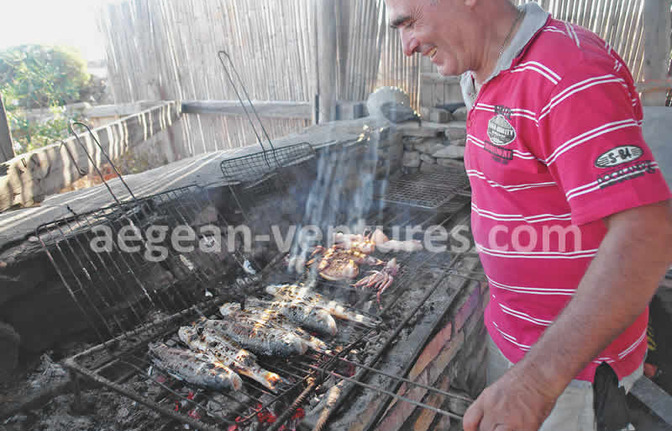 Other preferences such as the inclusion of meat into the charcoal grill menu may also be requested. 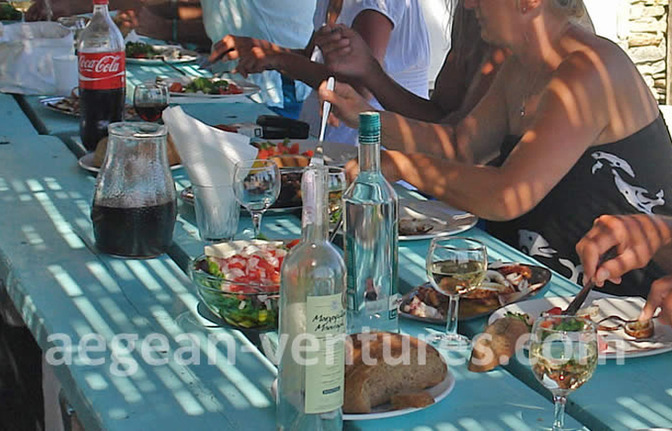 Seaside BBQ: Seafood (or meat) bar-b-q at a stone-built cottage by the sea, accompanied by the salads & bread Drinks: Complementary refreshments of beer, wine, ouzo, soft drinks & water supplied throughout the trip. 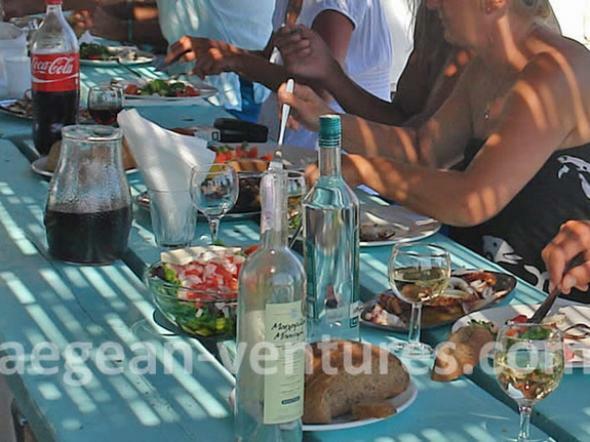 Menu preferences may be suggested. 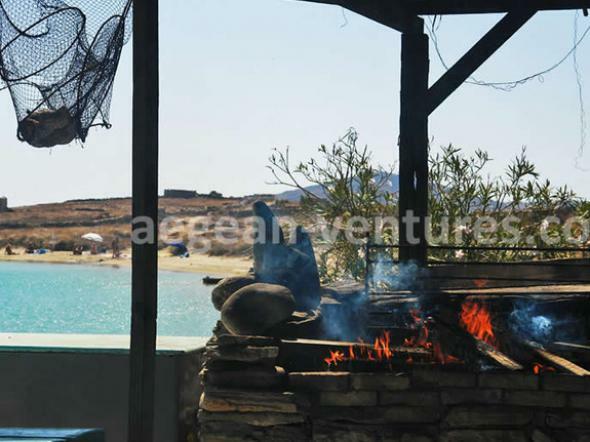 HIGHLIGHTS: - Visiting the ancient Delos - Visit to uninhabited Renia island - BBQ Lunch at Captain's house in Renia - Enjoying the pristine of Aegean - Relaxing on a deserted beach NOTE: The island of DELOS IS CLOSED ON MONDAYS, in this case we will go straight to Rhenia Island.